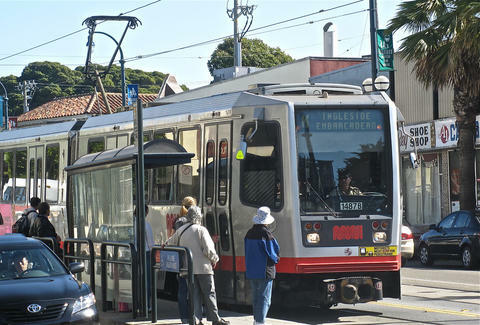 Even though fares just went up in September, the SFMTA announced that some -- but, luckily, not all -- Muni fares will increase, effective July 1st. Happy summer, everyone? In addition to the lovely fare hikes, the SFMTA is also increasing a long list of fees and fines, which you can learn all about in this comprehensive document, if you're interested in that sort of thing. TL;DR;SF: prices keep going up. Tony Merevick is Cities News Editor at Thrillist and has to shell out even more for NYC's subway fare every month, so he doesn't want to hear it. Send news tips to news@thrillist.com and follow him on Twitter @tonymerevick.